The puppies are here! 5 males and 4 females! I am happy to anounce the puppies are here! 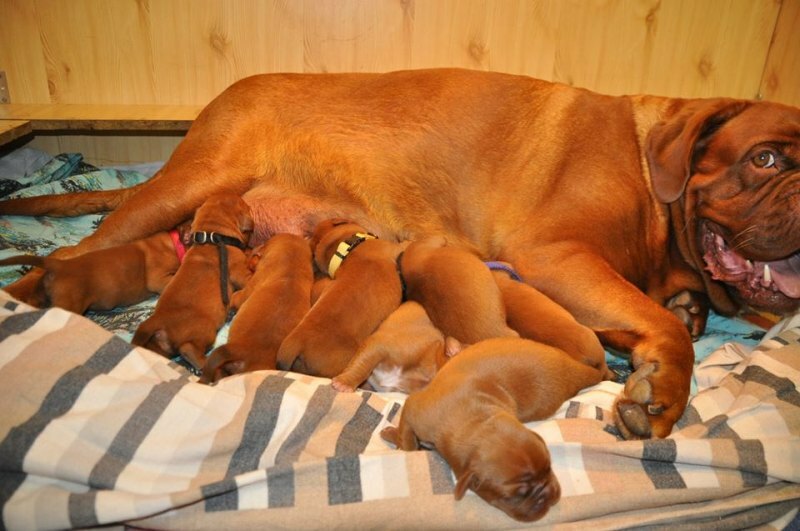 5 boys and 4 girls... Puppies and monther are doing well. It seems the upcoming days are going to be very busy!